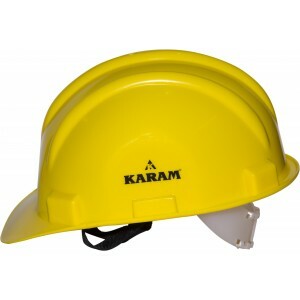 Karam HS06 Adjustable Unisex Helmet Ratchet, Made of specially formulated polymer with triple corrugation for enhanced strength Adjustable chin strap comes with ratchet type adjustment to suit most head sizes The head band is made of non-irritant and..
Karam PN501 Safety Helmet with Ratchet, Made of specially formulated polymer with triple corrugation for enhanced strength Adjustable chin strap comes with ratchet type adjustment to suit most head sizes The head band is made of non-irritant and soft..
Karam PN521 Safety Helmet with Nape and Ratchet, Made of specially formulated Polymer Triple Corrugation for enhanced strength. 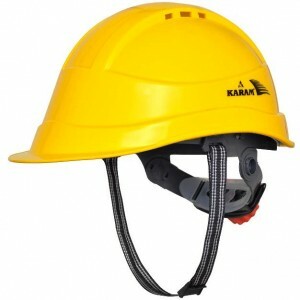 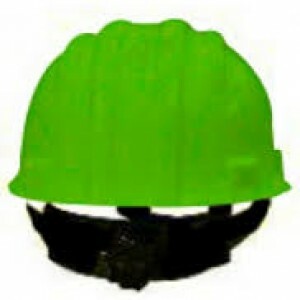 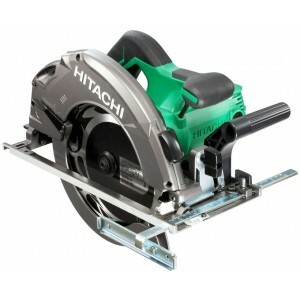 Provided with Side Slots for fitting face and hearing protection accessories. 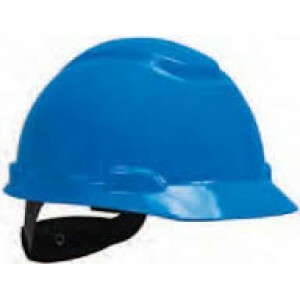 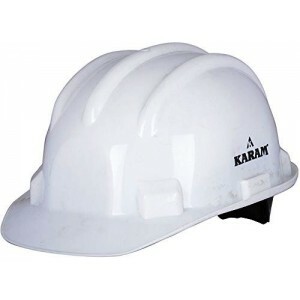 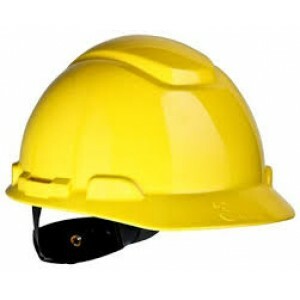 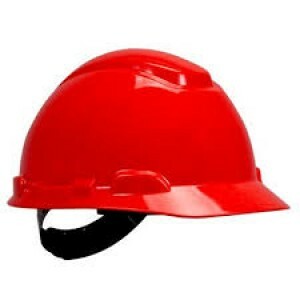 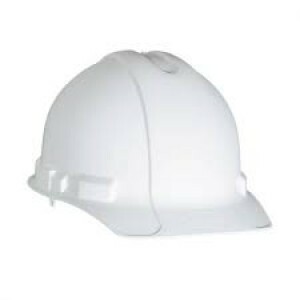 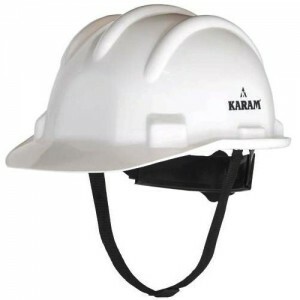 Adjustable Chin Strap Comes with Ratchet typ..
Karam PN542 Safety Helmet, White Comes with a Protective Peak Comes with a Protective Peak Made of High density Polyethylene Reinforced Ribs profile for better impact resistance Provided with side slots for fitting face and hearing accessories Extend..
3M H401R Helmet * YellowDescription : H401RHelmet, industrial safety, ratchet headbandBrand : 3MColor : WhiteMaterial : PolyethyleneModel Name : H401R..
3M H401R Helmet * BlueDescription : H401RHelmet, industrial safety, ratchet headbandBrand : 3MColor : WhiteMaterial : PolyethyleneModel Name : H401R..
3M H401R Helmet * WhiteDescription :H401RHelmet, industrial safety, ratchet headbandBrand : 3MProduct Code : IND3M-H401R-SAFKEWA7164763BB9111Color : WhiteMaterial : PolyethyleneModel Name : H401R..
3M H401R Helmet * RedDescription :H401RHelmet, industrial safety, ratchet headbandBrand : 3MColor : RedMaterial : PolyethyleneModel Name : H401R..
3M H401R Helmet * GreenDescription : H401RHelmet, industrial safety, ratchet headbandBrand : 3MColor : WhiteMaterial : PolyethyleneModel Name : H401R..